HDI implemented a landmine clearance and dairy development project in Sri Lanka funded by the U.S. Department of Agriculture (USDA) Food for Progress program. 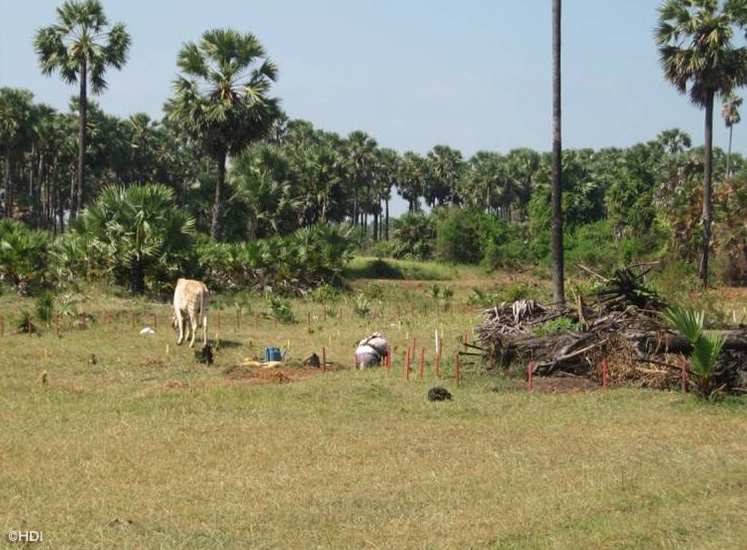 This project, located in the Jaffna peninsula, embodied HDI's belief that landmine removal and agricultural development are interlinked. Dairy and livestock systems revitalization. 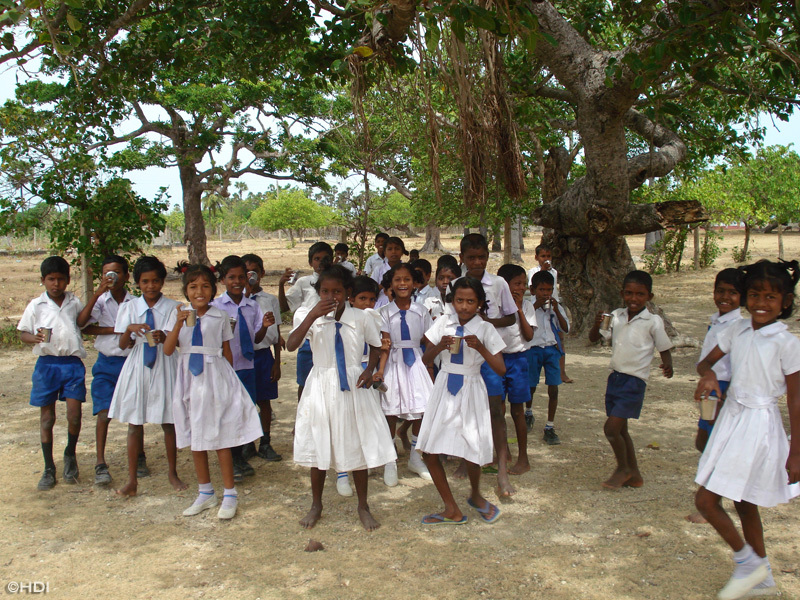 In 2006 HDI began a landmine clearance and agricultural development project in Sri Lanka. 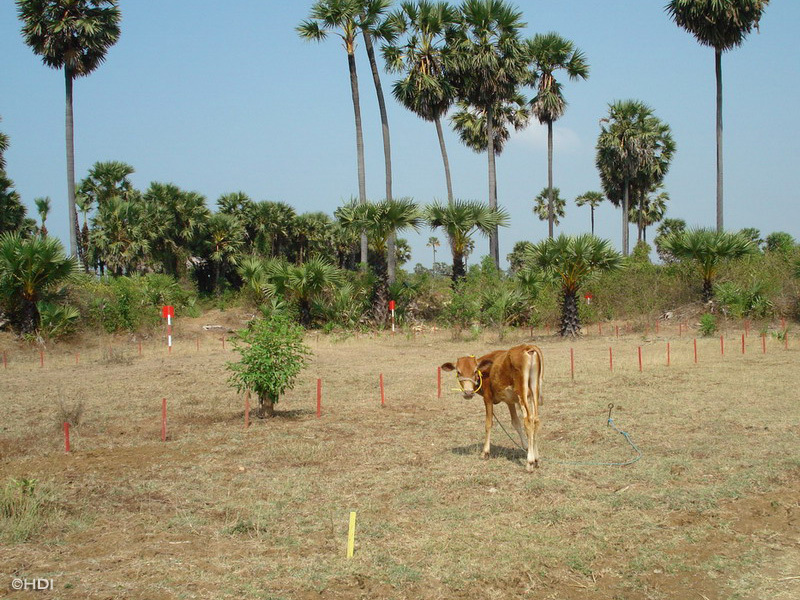 The two-year project in the Jaffna peninsula has two interdependent components: 1) Landmine clearance of dairy farmland; and 2) Dairy and livestock systems development. 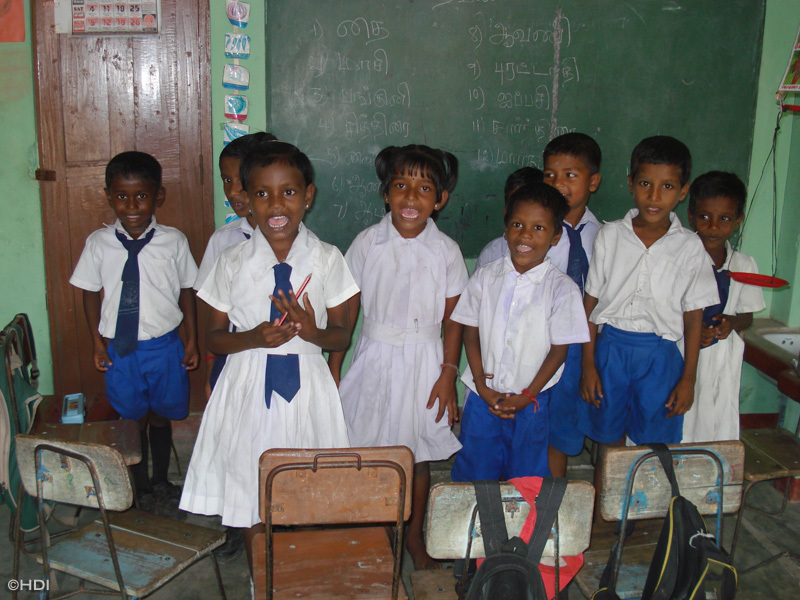 HDI monetized commodities worth over $4 million under the auspices of USDA's Food for Progress program, raising much-needed funds for this project in one of the most heavily-mined regions in Sri Lanka. Sri Lanka is littered with hundreds of thousands of landmines. Most of them are concentrated in the north on the small Jaffna peninsula, which was home to some of the most severe fighting. 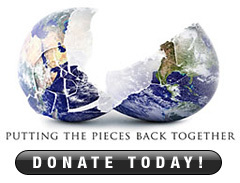 An 18-year civil war resulted in a devastating standstill of economic development and deteriorating living standards. The widespread use of antipersonnel landmines by both sides, particularly around farming areas, effectively prohibit any meaningful or sustainable development efforts. The density of mine-laying and the proximity of the threat to residential areas, farms, or well trafficked thoroughfares guarantees that nearly every community is in some way affected by proximity to mines. According to the Minister of Agriculture and Livestock, Sri Lanka spends almost USD$110 million annually to import milk powder. The consumption per head of milk products in Sri Lanka has more than doubled over the last 15 years, growing from an average of 10 liters to over 22 liters per year. 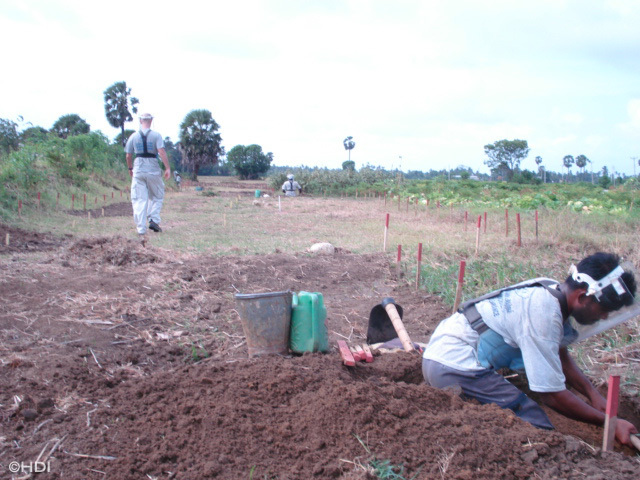 One-third of Sri Lanka's employed workforce was working in agriculture in 2002. Agriculture provided about 20 percent of the country's gross domestic product (GDP), and agricultural products were among its top 10 exports. Yet the dairy farming sector contributes only marginally to the national economy. It is predominantly in the hands of small-scale farmers. Only about 32 percent of all milk production is collected and imported milk and dairy products constitute over 80 percent of the products marketed. Domestic milk production is estimated to meet less than 20 percent of the country's needs. A 2002 study of Sri Lanka's coconut triangle found that intensifying the small-scale dairy farms could increase milk production.If those farms could be intensified, dairy farming would then emerge as a profitable enterprise. Milk production in the Jaffna District has decreased by 66 percent between 1989 and 2003 mainly due to the civil war resulting in mined land. The dairying and livestock sector in Jaffna peninsula holds untapped potential to generating increased household incomes and improved livelihoods for rural families. The small farmers are in great need of skills training, farm management orientation, and access to market linkages. The target audience for this initiative is approximately 2,000 small farmers living in Jaffna peninsula where dairy and livestock production hold untapped potential to generate increased household incomes and improved livelihoods for rural families. The mostly Hindu population of Jaffna is eager to get involved in dairy farming because working with cows, a sacred animal in the Hindu religion, has a special spiritual meaning for them. Most farmers are currently growing cash crops though many would turn to dairy farming, which is more profitable in the long term. This program would especially benefit the women of Jaffna, who traditionally are the primary caretakers of livestock. We are currently working on the first phase of this project. 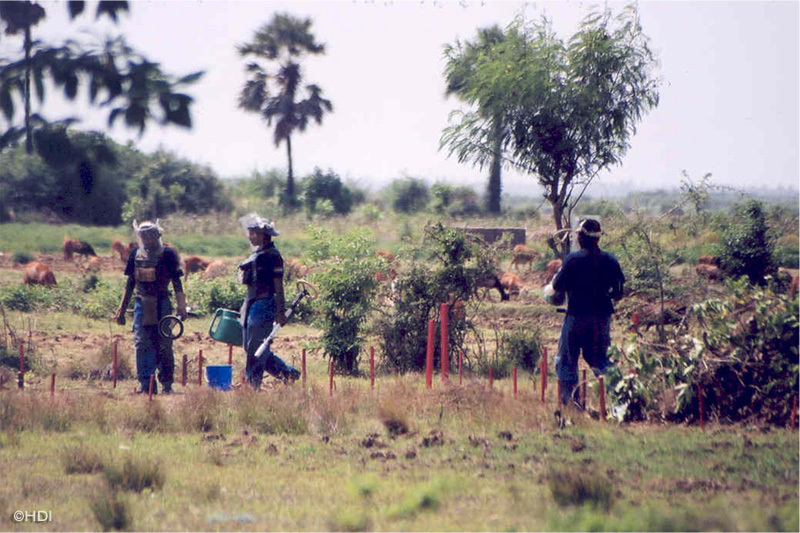 HDI and its partners are surveying and clearing landmines and unexploded ordnance (UXO) from sites in Jaffna, and we have already cleared over 22,000 m2 of farmland. The cleared land will soon be used for dairy and livestock systems development. The second phase of the project will include introducing dairy and livestock production as a business to small farmers; mobilizing private sector funding in dairy and livestock business, services and infrastructure; and developing market outlets with hotels, restaurants and institutions that ensure long-term sustainability for milk products produced and processed by small farmers, farmer groups and small agribusinesses. By the end of this project, 2,000 farmers will be able to safely use over 600,000 m2 of land for dairy farming and see their income increase by at least 50%. 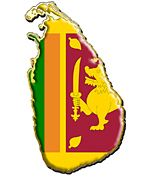 As a direct consequence of this project, supplies of fresh milk will triple in quantity, which will spur the development of the private sector in dairy processing, and will allow the Sri Lankan Government to lower the amount of expensive dried milk it now has to import to satisfy local demand, and thus use the valuable funds for other development efforts. As indirect beneficiaries, thousands of inhabitants of the currently mine-affected villages will be able to safely walk to work, to school and to their farms.